emiley cox, the newest member of the team joined 3a law managementtm in august of 2017 as its marketing guru working hand in hand with all of our marketing clients. 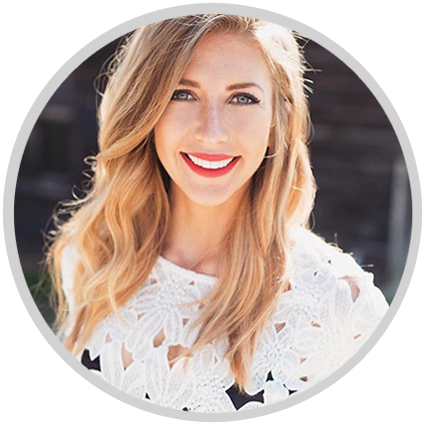 she graduated with a degree in fashion merchandising and marketing in 2012. she moved to the atlanta area after college and was the marketing manager for a nationwide commercial construction company. emiley thrives on guiding our clients through the process of marketing each firm & making sure it is customized for their specific style. emiley, born in oxford, alabama, loves atlanta but spends most of her spare time traveling, experiences new culture. when emiley is not helping clients or traveling, she loves to stay active and socialize.